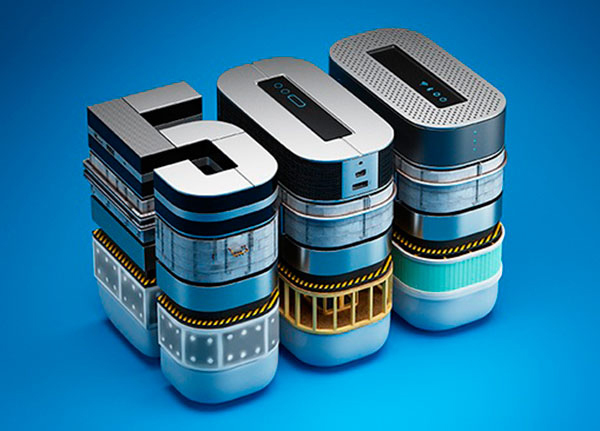 On July 10th, Fortune China released the latest Fortune China’s Top 500. The annual revenue threshold of the companies on the list was 12.864 billion Yuan, which increased by 22.44%. There are 33 PV companies on the list including Tongwei which was also on the list last year.